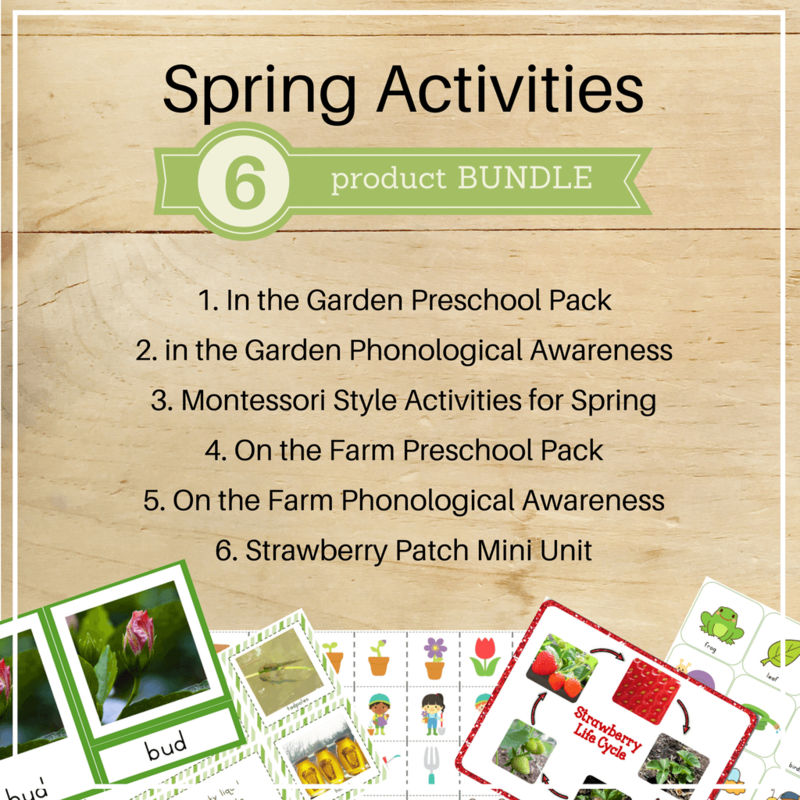 We enjoy learning about birds during the spring. 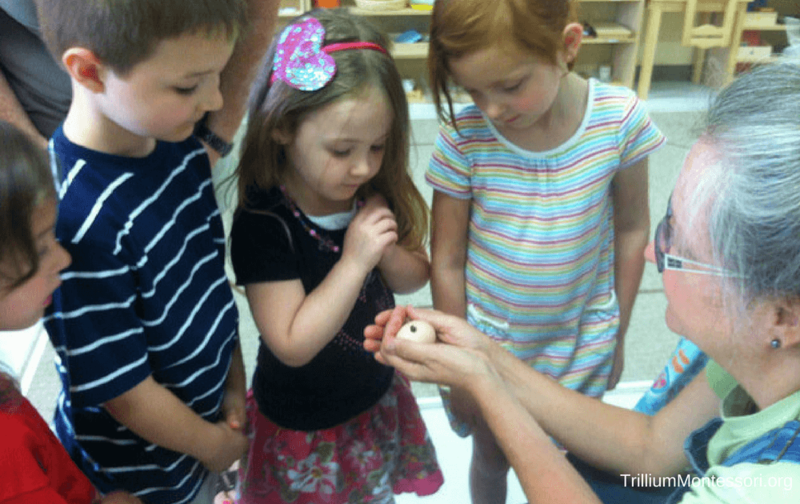 From eggs, to feathers, to nests, there is a lot to explore! 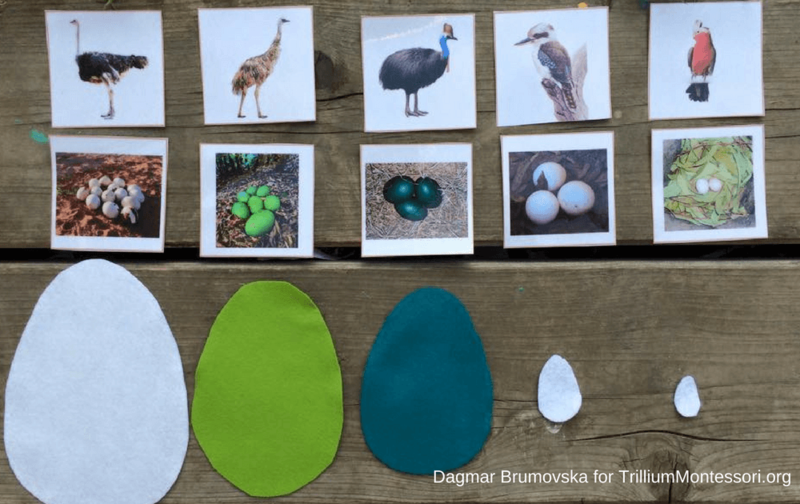 One of our readers, Dagmar Brumovska shared this fantastic bird egg activity with us… including a free printable! 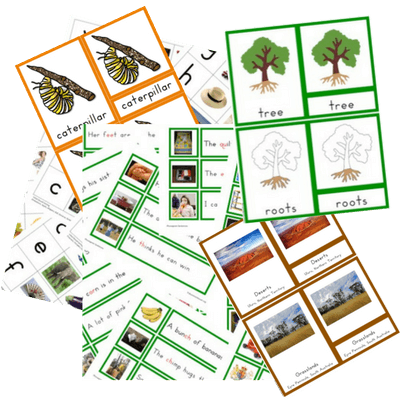 You can find this printable in Dagmar’s brand new TpT store HERE. Make sure you follow her so you can keep up with her latest offerings. Once in a while we’re lucky enough to hatch eggs in our class. 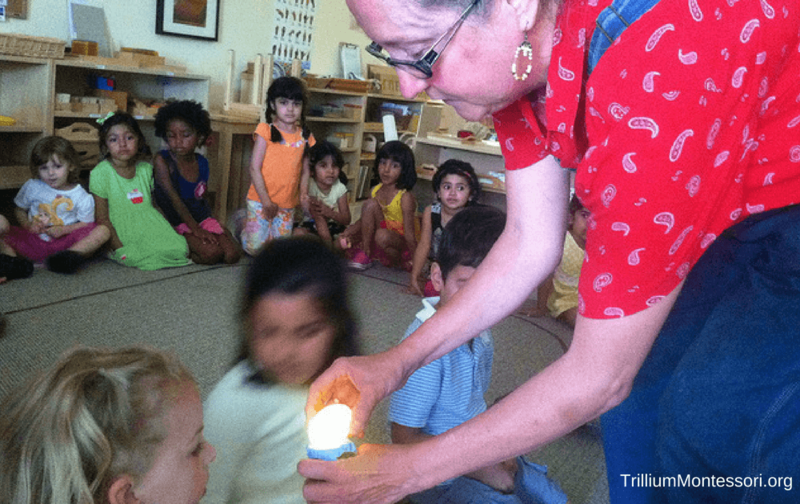 Learning about how the little embryo develops in the egg, turning the eggs over every day, and finally watching the the first little crack and hearing that first little peep make for a very exciting spring! Ooh! It’s beginning to hatch! 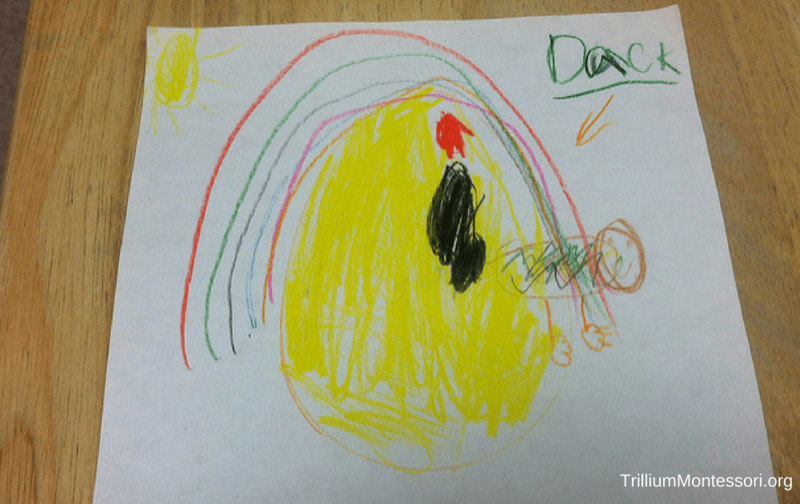 Spontaneous art inspired by observing the eggs hatch! 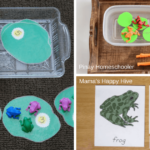 Here are some other great ideas to help you round out your birds unit. 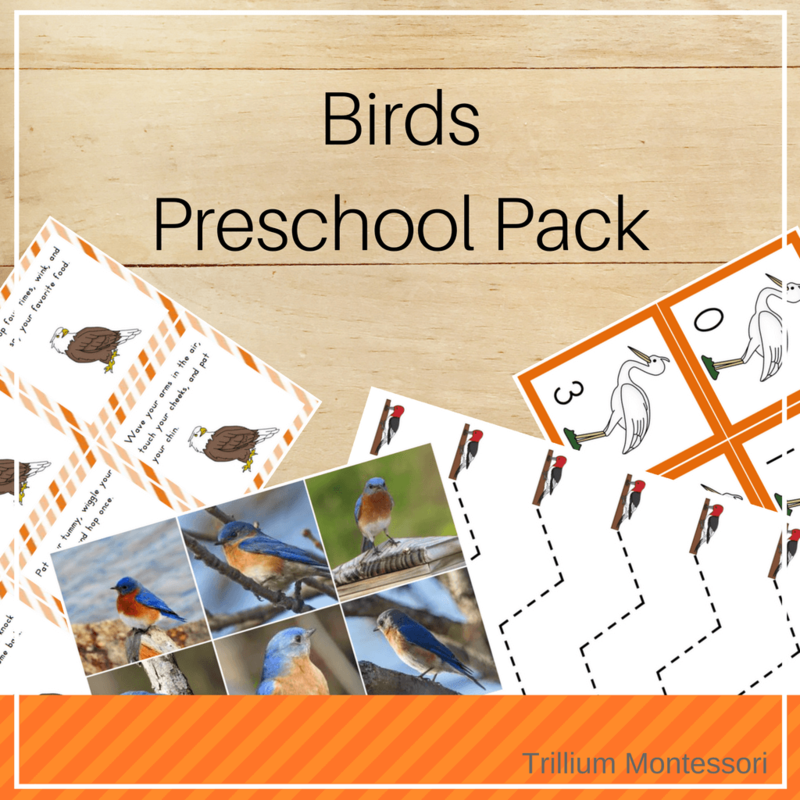 This free printable pack has tons of resources for your Montessori birds unit. 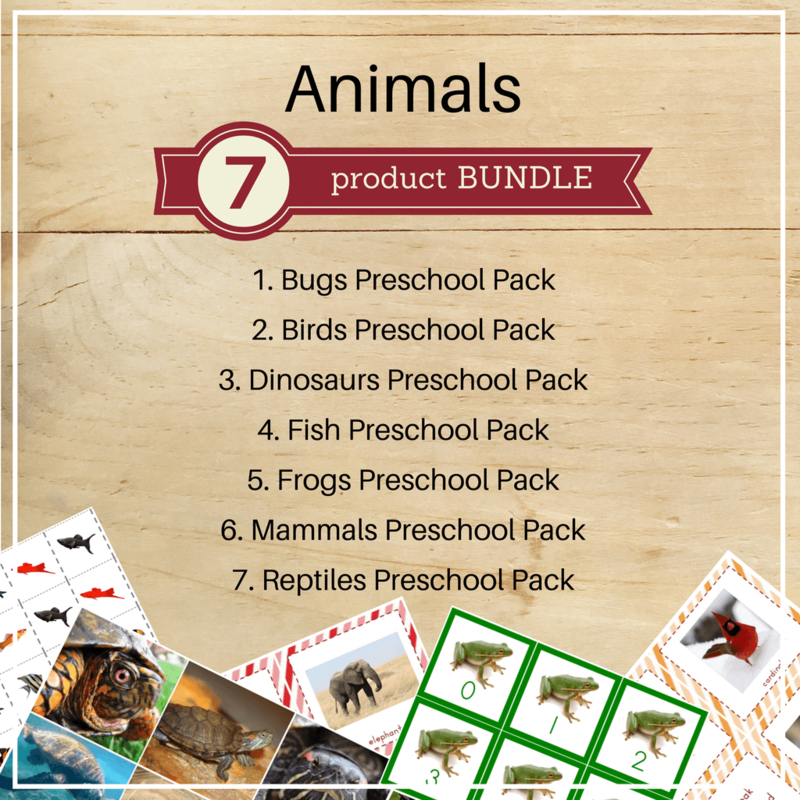 Jae has a great collection of Bird activities for toddlers through kindergarten. 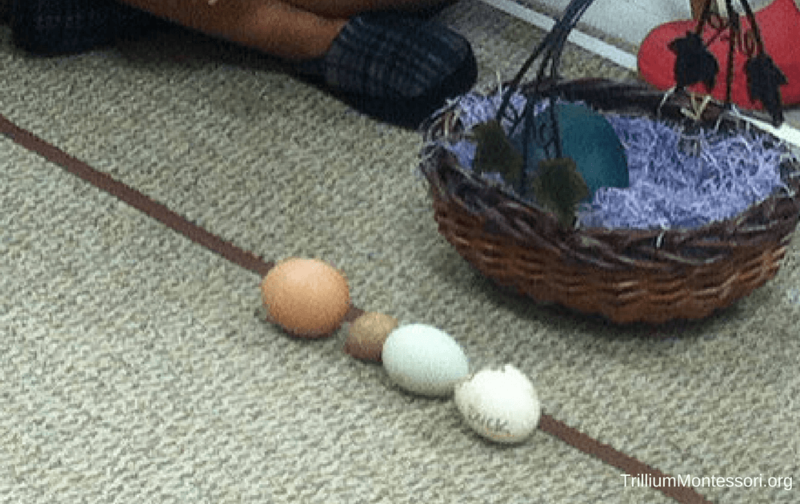 I love her post about bird adaptations in particular. 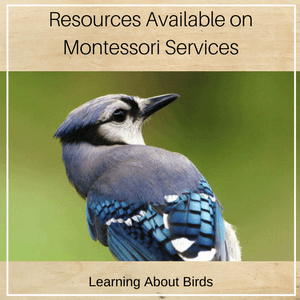 This is the one place you need to go to find links to all kinds of bird activities that can be adapted for a Montessori classroom. 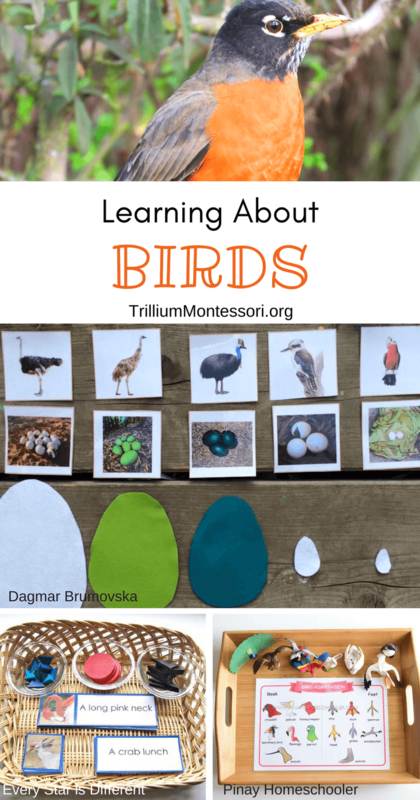 Check out this post for ideas on how to introduce a bird unit to your younger preschoolers. Love the birds nest discovery table! 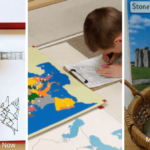 Some great ideas to introduce and explore birds nests with children. 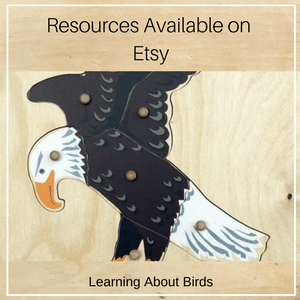 Beautiful ideas and resources to help little ones explore birds.